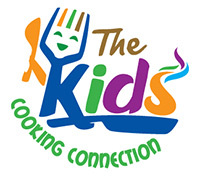 The Kids Cooking Connection Classes are Fun! 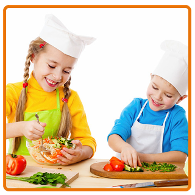 Cultivate a sense of good nutrition and self-reliance in your kids by signing them up for cooking classes at The Kids Cooking Connection! 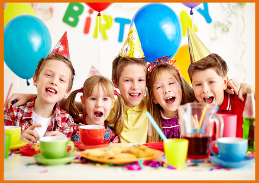 Our classes are fun, safe, and teach kids how to make healthy food choices. Every class starts with a healthy snack to make sure their minds are sharp and are ready to learn. 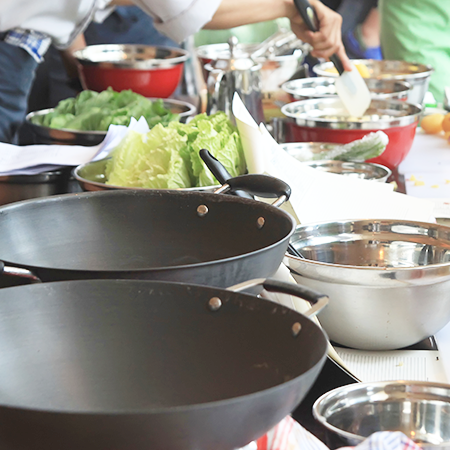 The rest of the class is spent preparing culinary delights that even the pickiest eaters will enjoy. and model release form before attending a class. Choosing organic foods to prepare meals is very important for use in our classes. We spend a lot of time talking about whole foods and how they benefit good health. 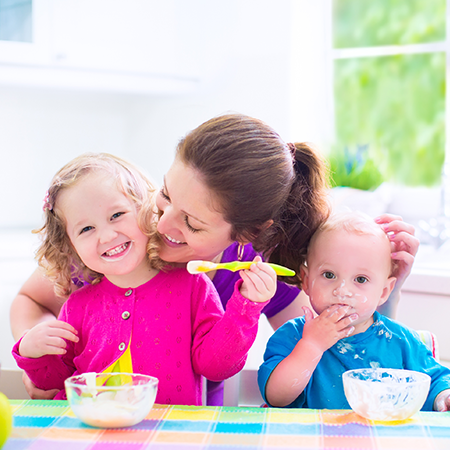 We source as many ingredients from our local farmers' market as possible, ensuring your kids enjoy a healthy cooking and eating experience. 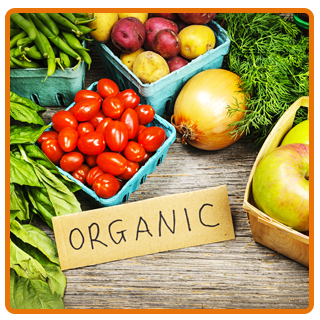 While not every ingredient we use is organic, we make it our mission to always make the healthiest choices.